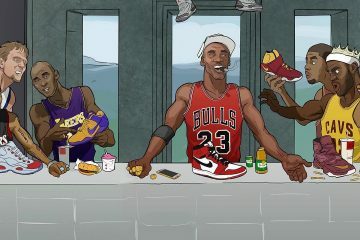 This is mean and funny all at the same time. 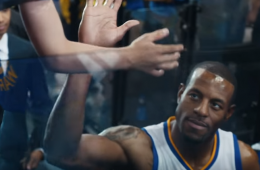 Andre Iguodala stars in a new NBA commercial dubbed 'Hands' which chronicles the story of a 9-year-old Dubs fan after he receives a post-game high-five. 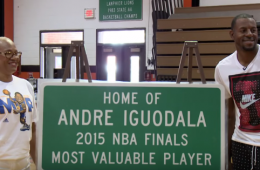 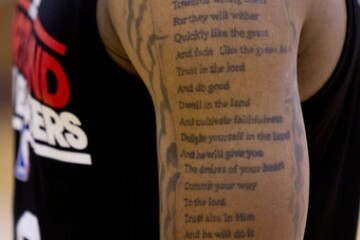 Golden State Warriors swingman and Finals MVP Andre Iguodala returns to his hometown of Springfield, Illinois. 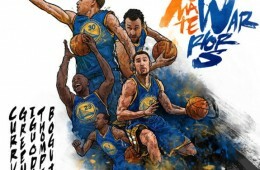 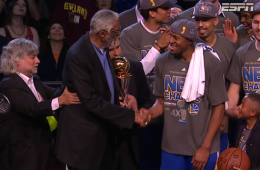 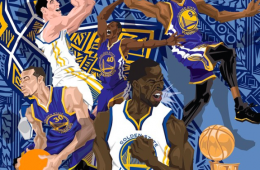 Designer Caroline Blanchet from France salutes the 2015 NBA Champion Golden State Warriors. 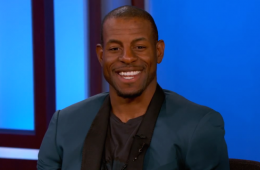 Golden State Warriors swingman Andre Iguodala dropped by Jimmy Kimmel Live fresh off of winning his first championship and Finals MVP. 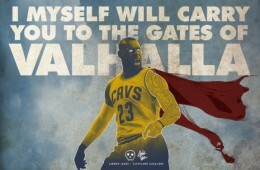 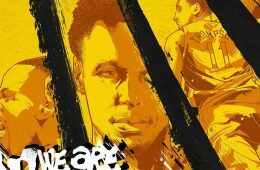 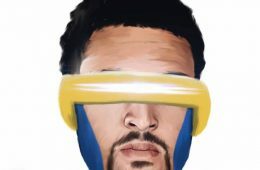 During the 2015 NBA Finals, graphic designer Timothy McAuliffe from NYC created a unique series of art merging basketball and poetry. 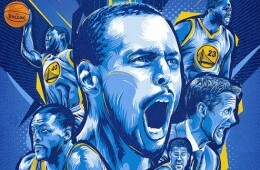 The Golden State Warriors run to their first championship since 1975 is complete. 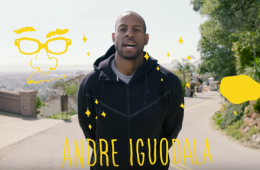 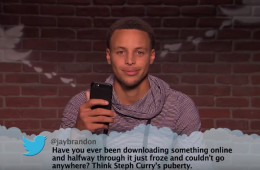 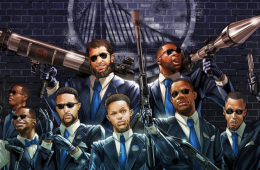 Andre Iguodala did not start a game for the Golden State Warriors during the regular season and for most of the postseason, until the NBA Finals.